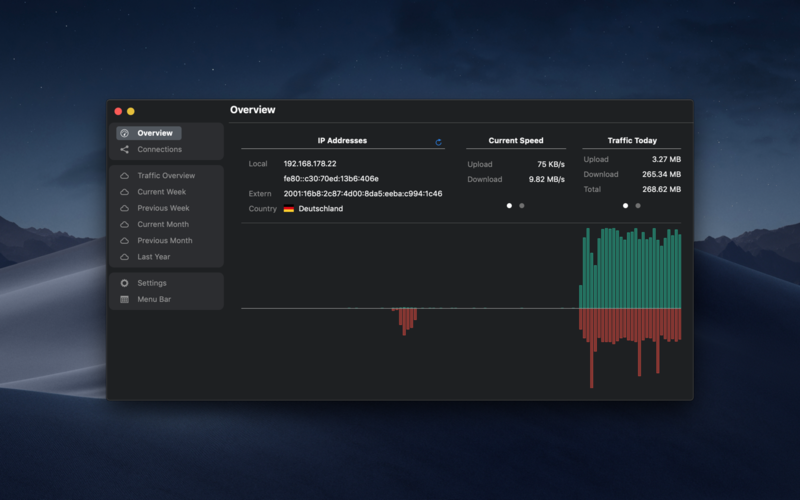 NetWorker 5.1.3 – Network speed and traffic in your menu bar. Next story PowerTunes 1.4 – Create, organize, and share multiple iTunes libraries. Previous story Postbox 6.1.4 – Powerful and flexible email client. beaTunes 5.1.10 – Organize your music collection.